UPDATE OCT. 15: The Clark County coroner has identified the woman killed as 28-year-old Mellisa Mason of Henderson. Her cause of death was blunt force head injuries and ruled a homicide. 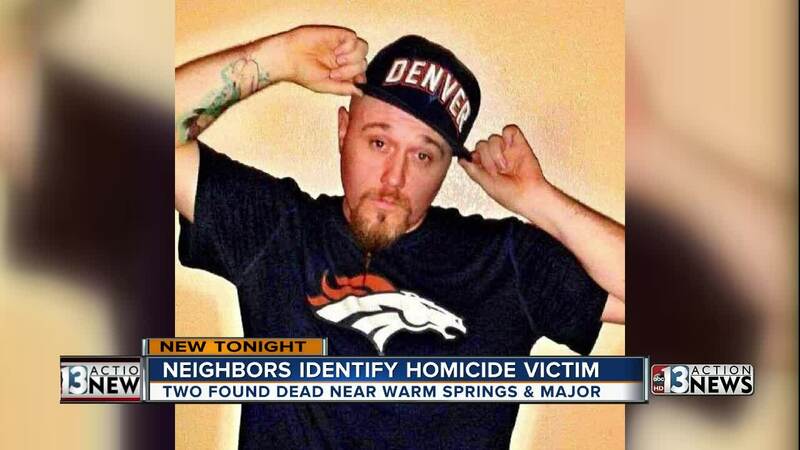 UPDATE OCT. 14: Neighbors are identifying the man who was killed in Henderson as Rob JoJo McComb. Although no one wanted to talk to 13 Action News about the two victims, people are posting about the double murder on social media. So far, no arrests have been made in the case and the man and woman who were killed have not been officially identified. 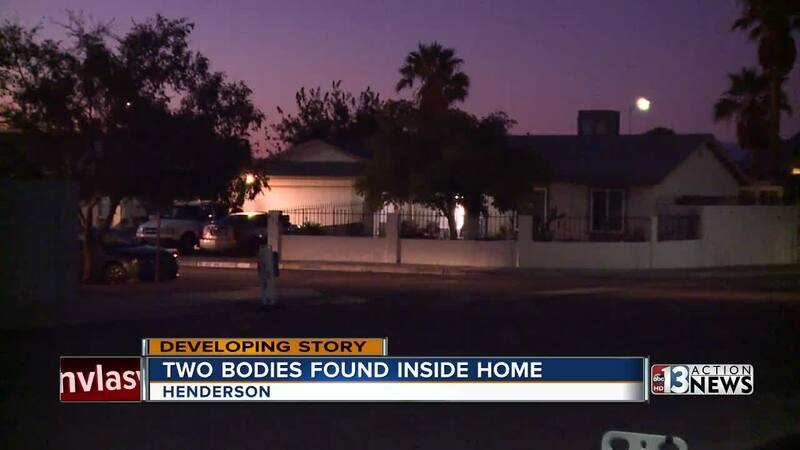 Henderson police are investigating a scene where two people were found dead inside a home. The Henderson Police Department said officers were called to a residence in the 400 block of Forest Street, near Major Avenue and Warm Springs Boulevard, to conduct a welfare check at the home on Oct. 12 around 10 p.m. Authorities then located the bodies of an adult man and an adult woman inside the house once they made entry into the property. Preliminary investigation shows that the victims may have suffered from head injuries. The situation is being investigated as a homicide, according to the HPD. This incident marks the 13th and 14th homicide investigation so far in 2018 by Henderson police.